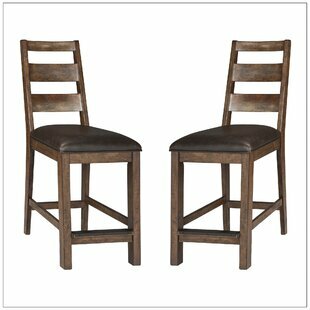 Durable, attractive, ideal size. 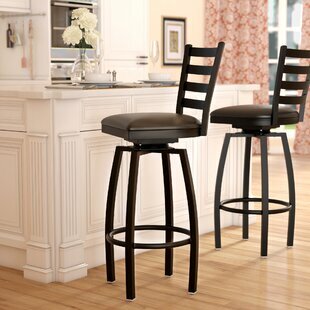 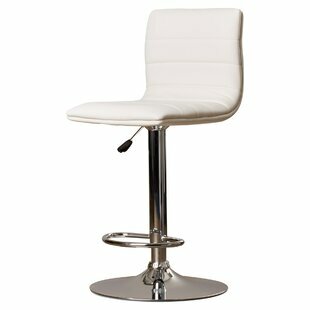 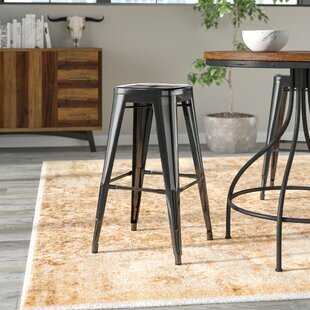 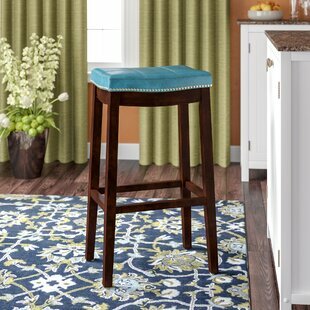 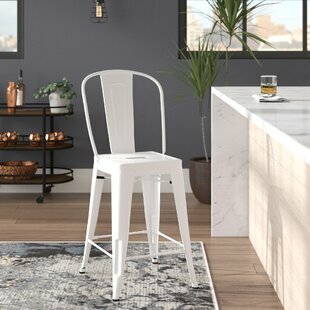 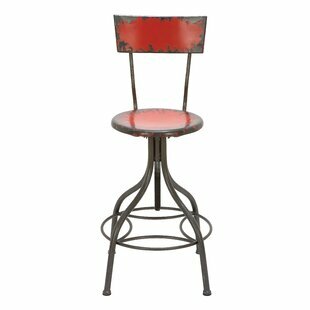 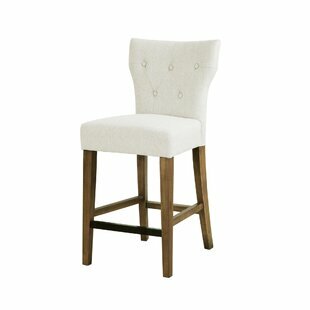 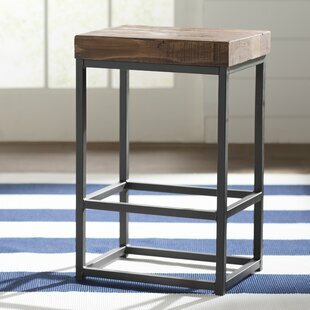 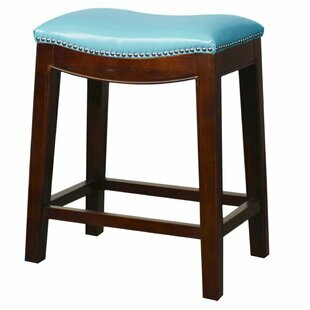 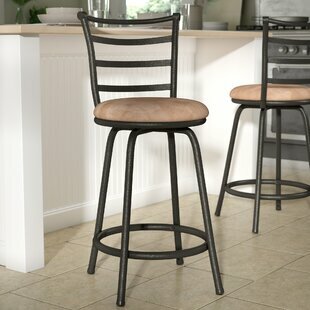 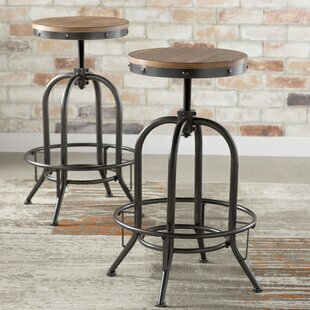 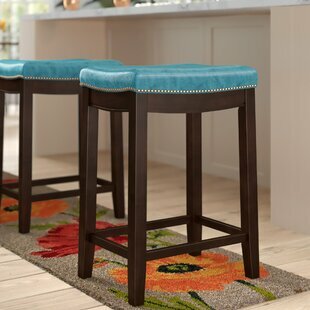 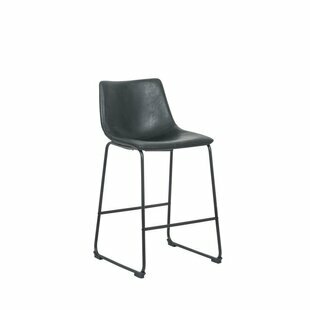 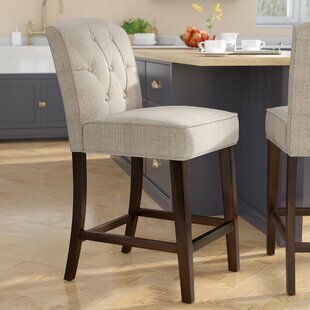 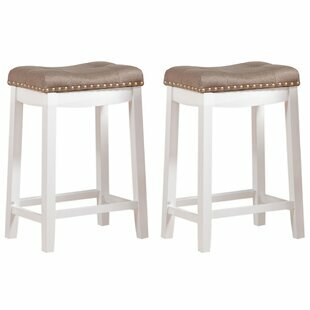 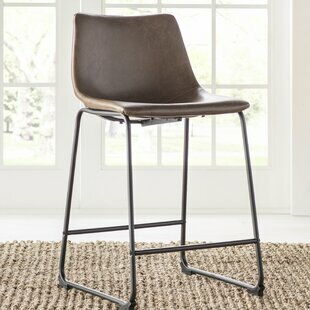 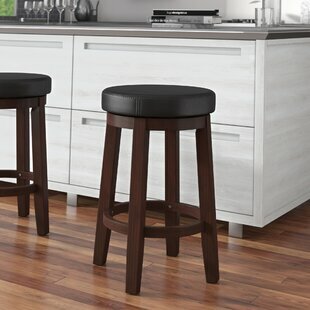 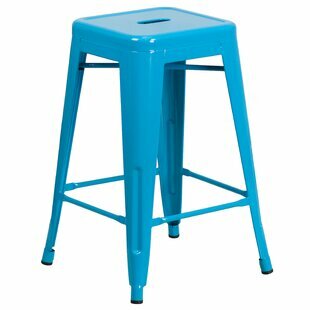 Sale Bar Stools Great quality for the price. 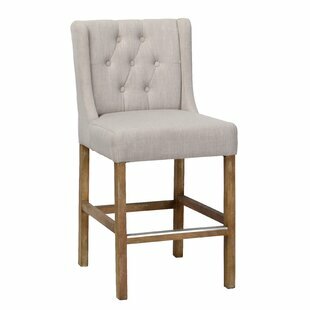 Seat Material: Upholstered Frame Material: Solid + Manufactured Wood Upholstery Material: Polyester Blend; Linen Blend; Rayon/Viscose Weight Capacity: 250lb.